We love sea creatures around here! 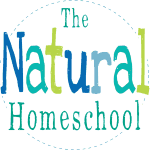 We are always learning about them through hands-on play, lessons, books and units. 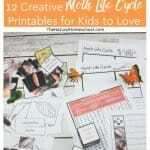 This is one of our awesome hands-on lessons with some of our favorite manipulatives and one of our favorite printable set. 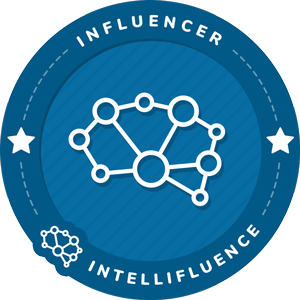 Read on to find the discount code through the end of Mach! 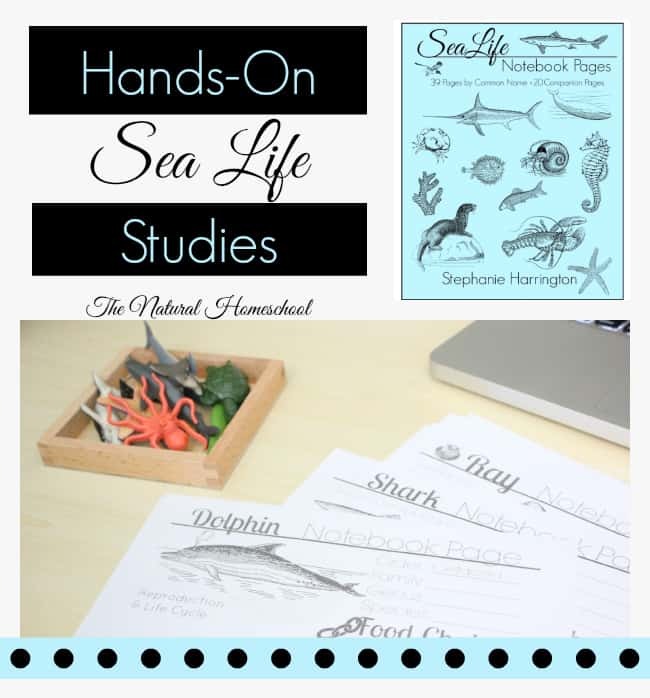 These Sea Life Notebook Pages by Harrington Harmonies are great! For a small amount (use this coupon code for an additional discount until March 31st), you receive the digital download of all these beautiful and thorough pages. 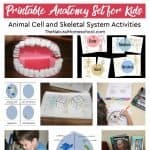 There are almost 60 pages to use in this wonderful sea life unit. And the graphics are simply superb. Click on the image below for more information. To make is even more fun, we added our mini sea creature replicas! Find them HERE. 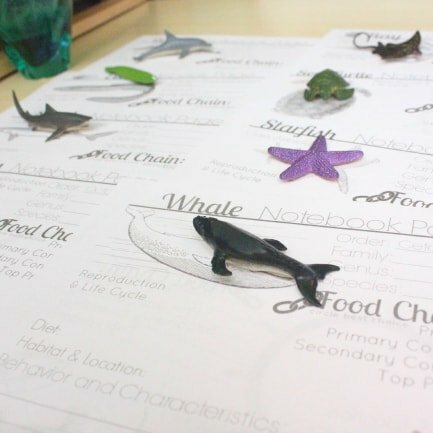 We simply love to make learning hands-on and engaging, so we included these beautiful hand-painted sea creatures to our lessons. The set comes with 12 creatures: sea lion, eagle ray, starfish, turtle, penguin, octopus, moray eel, humpback whale, sperm whale, hammerhead shark, tiger shark and dolphin. 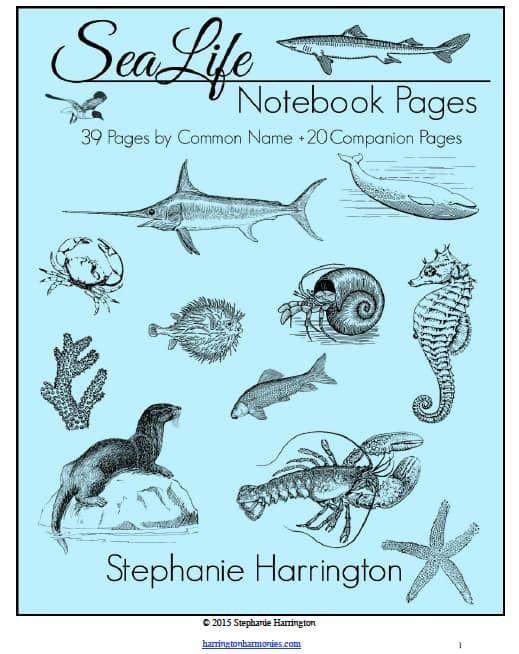 I printed the Sea Life Notebook Pages and then we picked out the 12 that have matching mini sea creatures replicas. 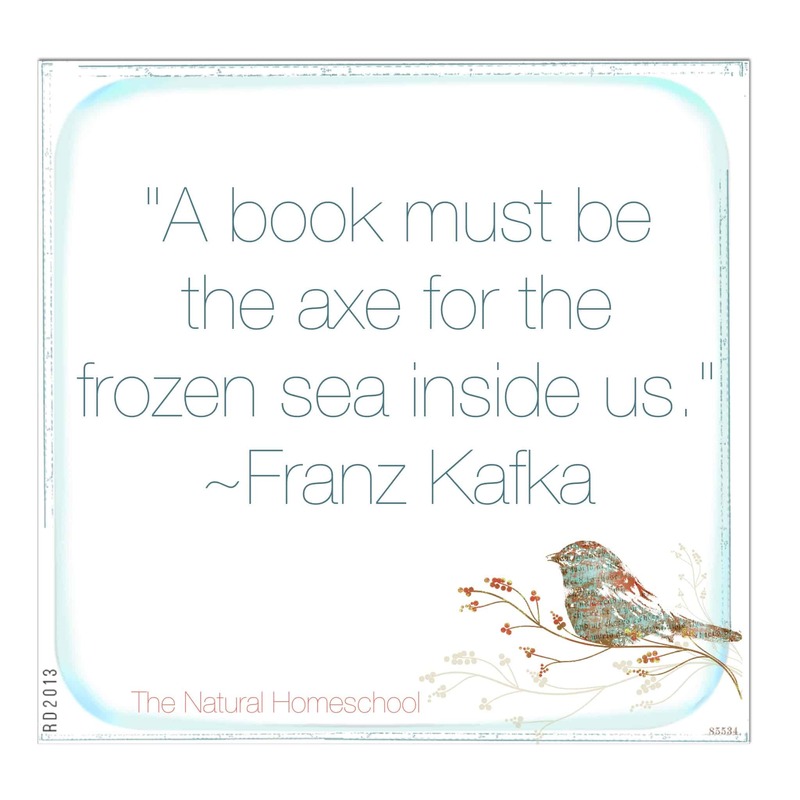 The notebook pages would be a work for my oldest and so the sorting and matching was my youngest’s job. She loved helping out! 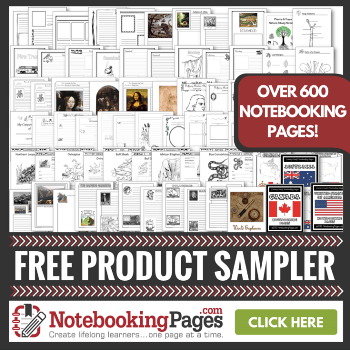 Once we laid out the 12 sheets, she matched the mini sea creatures replicas to the beautiful sketches on the notebook pages. 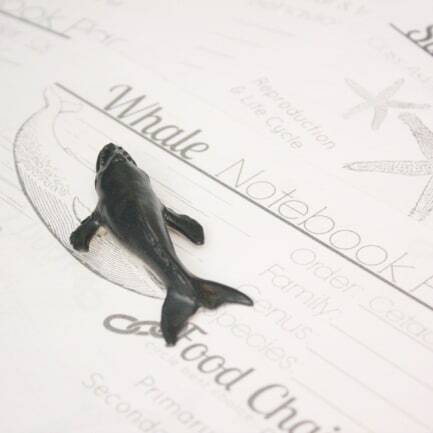 The first thing Brother did is pick one sea creature he wanted to study with our Sea Life Notebook Pages. He picked the Moray Eel. 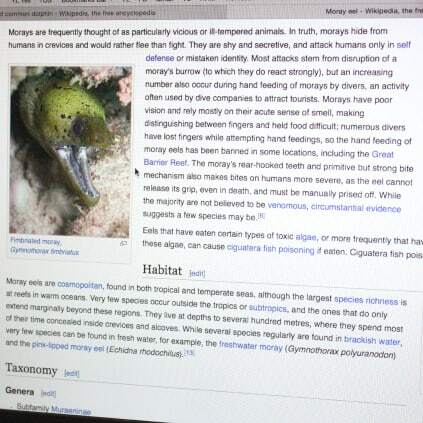 Second, we looked up “moray eel” on our online encyclopedia. We found its order, family, genus and species names. We also found out where they are in the food chain. Next, we read about their reproduction and life cycle. What was really interesting to us was to research about their diet and their habitat. 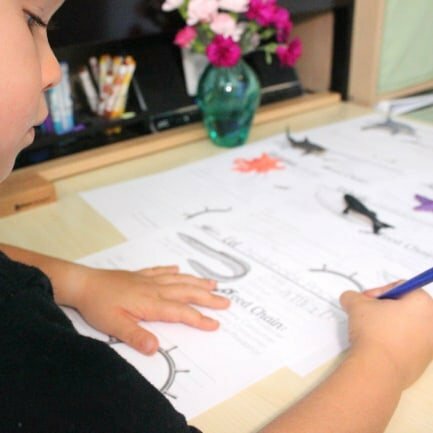 There is room on the Sea Life Notebook Pages for us to sketch the sea creature. It was so fun to incorporate Art and fine motor skills like eye-hand coordination, dexterity and control into our Science lesson. At the bottom of the page, we had room for notes about the sea creature. We found out that eels can be different colors, that they are actually shy around humans and they avoid people as much as possible. We also learned about some amazing strategies they use for hunting their prey. We went on to learn and research about starfish, sperm whales and dolphins. We couldn’t get enough! 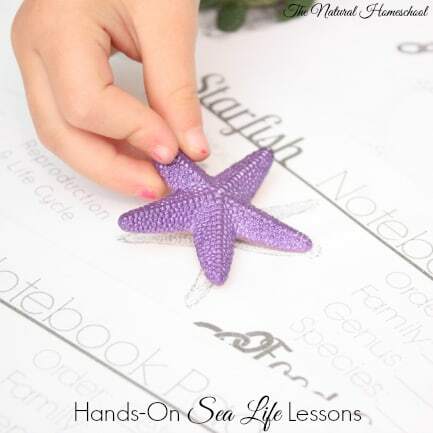 Using the mini sea creatures replicas was a very helpful bonus, especially for little ones. Filling out a few pages at a time and collecting them to look at later is awesome. I am planning on putting these Sea Life Notebook Pages in sheet protectors in a binder (with the beautiful cover page on the outside pocket) to read regularly as a book. I would love for us to update them once a year, so we can see improvements in our research techniques, our handwriting and our sketching skills. 😉 Isn’t that a great idea? 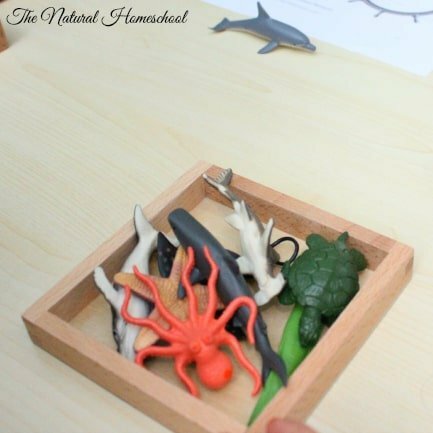 How would you use these mini sea creature replicas? Thanks so much for sharing the discount code!! 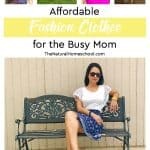 I never knew about this resource! Thanks for sharing — what’s the discount code, I totally don’t see it, LOL.